I’ve tried many different hair oils in the past few years. Some were good, others not so much (I’m looking at you Moroccanoil). But none of them were as great as the one I’ll be talking about today. 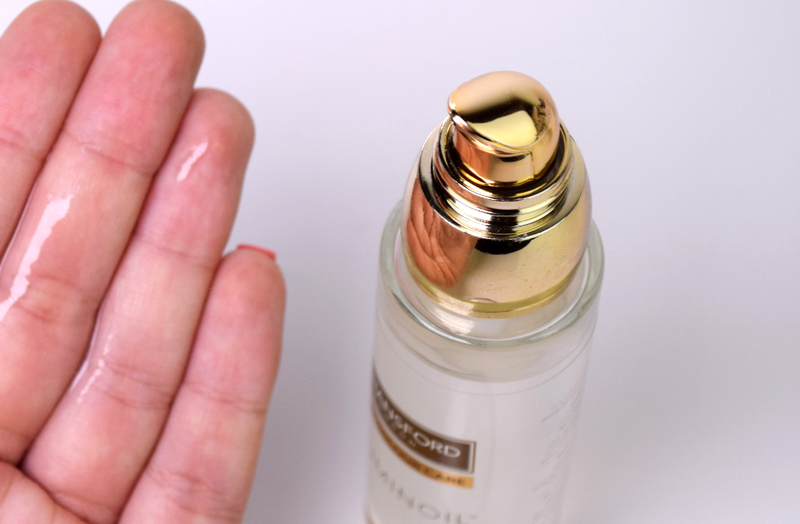 Jo Hansford’s Expert Colour Care Illuminoil is top notch and totally deserves its name, liquid gold. The oil was created by Jo Hansford, one of the world’s leading hair colourists popular especially amongst celebrities. Oh, how I wish I had enough money for her to do magic on my hair! But at least her products are accessible for us normal human beings. 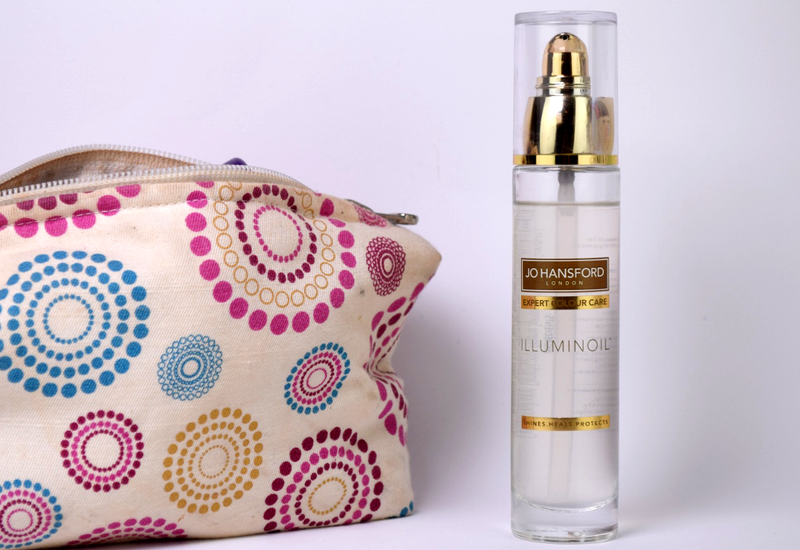 Illuminoil comes in a sturdy glass bottle with a pump, and is suitable for all hair types. One thing that initially surprised me besides the clear colour (oils usually look yellow) was the scent. All hair oils I’ve tried so far had a more or less similar, rich nutty scent, this one, however, smells very citrusy. My first response was: this doesn’t smell right, this ain’t gonna work. But it does. It works amazing. The product contains the blend of Pomegranate, Argan, Karanja and Jojoba oils. It feels very lightweight and gives my hair the most beautiful shine. 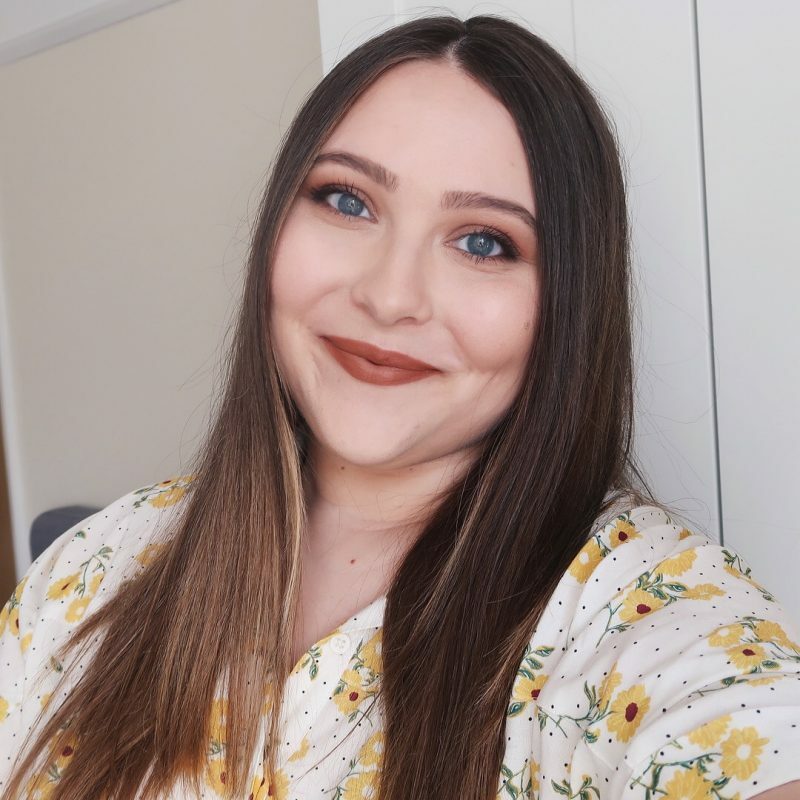 The reality is, my hair is burnt – you can read about the incident here – and consequently looks and feels very lifeless. However, when I put this oil on, it turns into a soft, glossy, frizz free goodness. I use the oil as a finishing product. I put it on almost every day, on my dry hair, but you can also use it on your wet hair before blowdrying, as an overnight scalp treatment or as an intensive 10-minute treatment after shampooing/before conditioning. 50 ml of this product, which you can buy here, will cost you 36,85€, but trust me, it is well worth the money. I’m definitely getting a new bottle when I run out of it.